LET'S TAKE YOU AWAY TO YOUR OWN PRIVATE GARDEN OF EDEN! 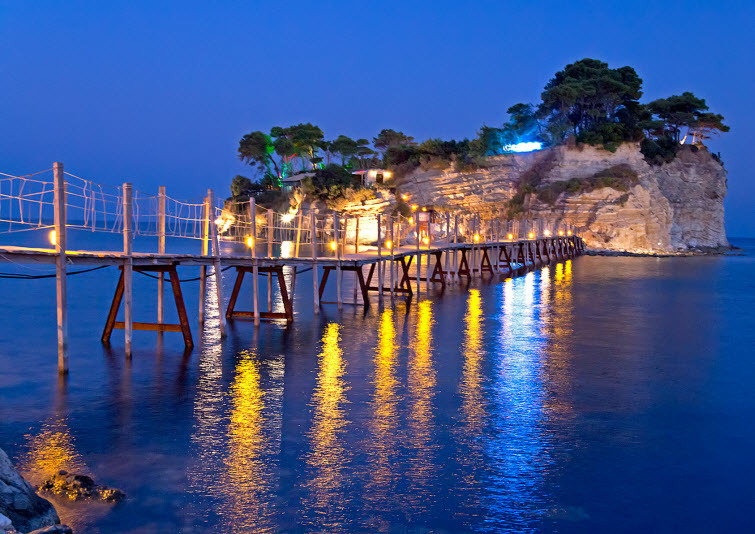 Explore our three Aneli Luxury Villas in Zakynthos and Aegina islands. Villa Anastasia and Villa Elissavet in Zakynthos, are built in the middle of an overgrown property with vineyards, olive trees, many fruit trees and flowers. Their architecture is fully in line with that of the traditional, manor houses of noblemen of the past centuries, enriched with all the modern comforts. 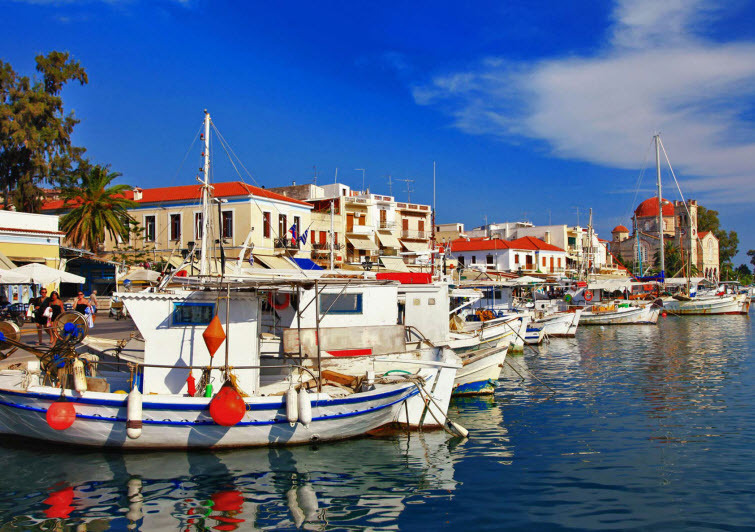 Villa Aneli Aegina is located in one of the most prestigious areas of the island, 2.5km from the capital and the harbor. 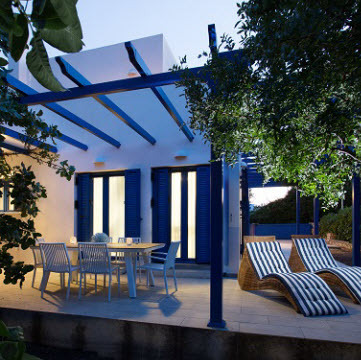 It is fully renovated and it features a typical Aegean architecture with simple, clean lines where the white and the blue colour are dominant. 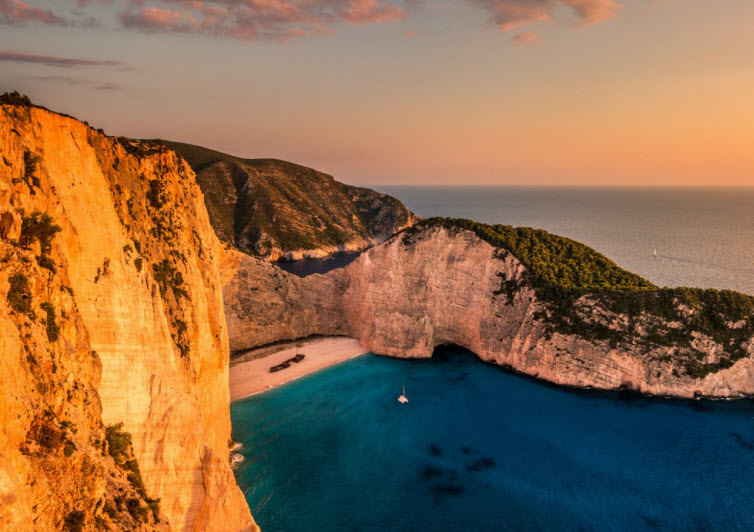 Plan your holidays on Zakynthos, an island known over the centuries as "The flower of the east", covered with green and with its many impressive beaches or Aegina, which is much more than an island "near Athens". It is a destination that everyone should visit at least once in their lives. 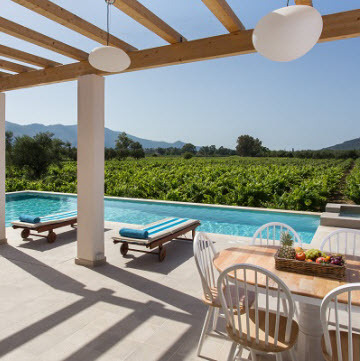 Located at the heart of a vineyard estate in Zakynthos or at a privileged beachfront area in Aegina Newly built or fully renovated and tastefully decorated within 2018. Enhance your holidays with cleaning and / or exclusive cooking services. Just ask us! Phasellus molestie magna non est bibendum non venenatis nisl tempor. Pendisse dictum feugiat nisl ut dapibus. Lacus lacus ornare ante, ac egestas est urna sit amet arcu. Class aptent taciti sociosqu ad litora torquent. Still looking for the right place to spend your holidays? 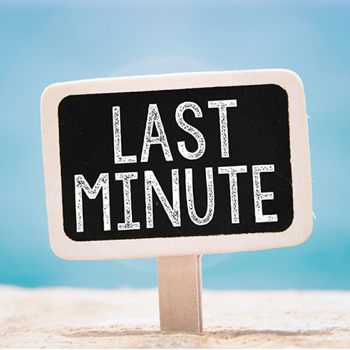 Check our availability and book now the best deal (if available). 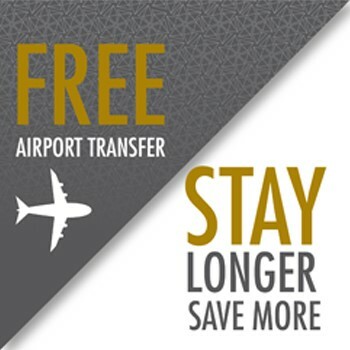 Free transfer from and to the airport or port upon arrival and departure for stays of 7 nights or more if booking directly with us! 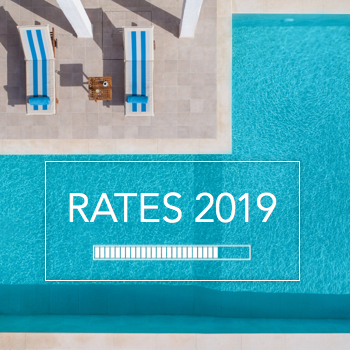 Offer valid for bookings made until March 31st for stays of 7 nights or more during the months of April, May, September & October 2019.